Let your imagination lead you with next-generation technology that brings digital video into your DMX-controlled environment. The digital revolution is on! 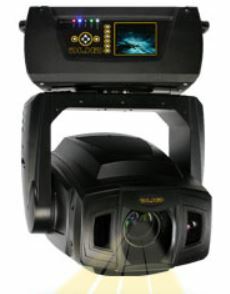 Blue Planet Lighting offers a variety of digital lighting products from Barco/High End Systems. Click below to browse the available gear.